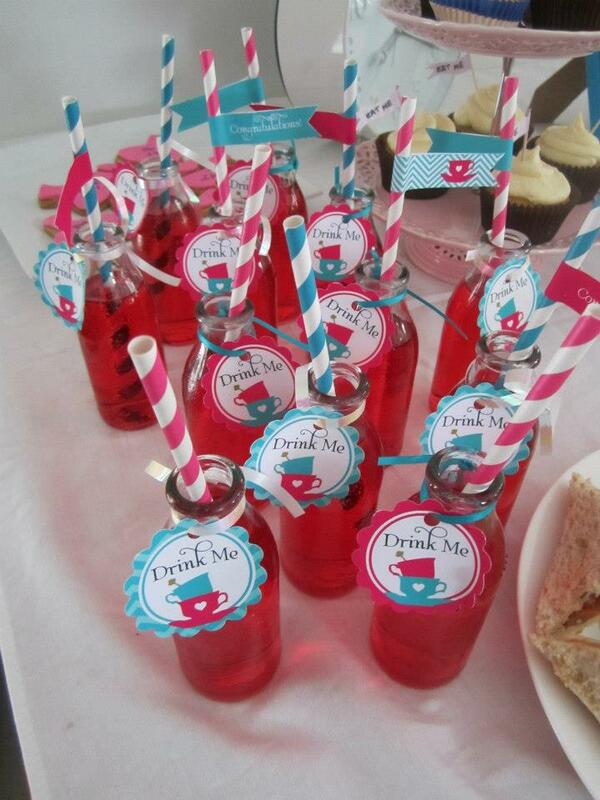 Donna thanks for sharing photos from your Alice in Wonderland inspired Bridal Shower. 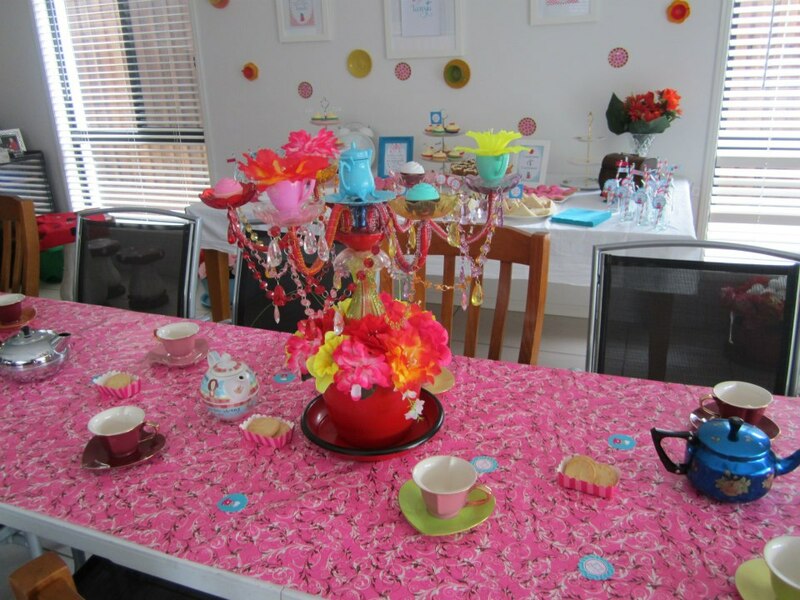 Donna you did an amazing job, loving your attention to detail….the printable tags, the flamingo biscuits, the rainbow jelly, not to mention the awesome props! 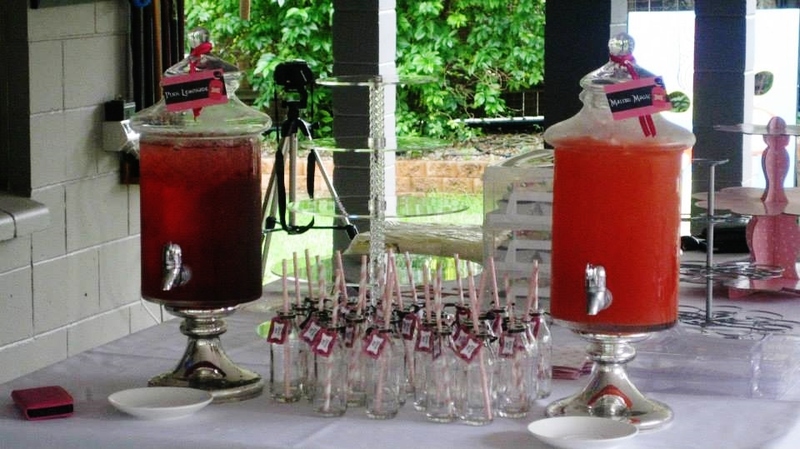 With a quick change of plan from outside to inside due to the weather and it was all set for the lucky bride to be. 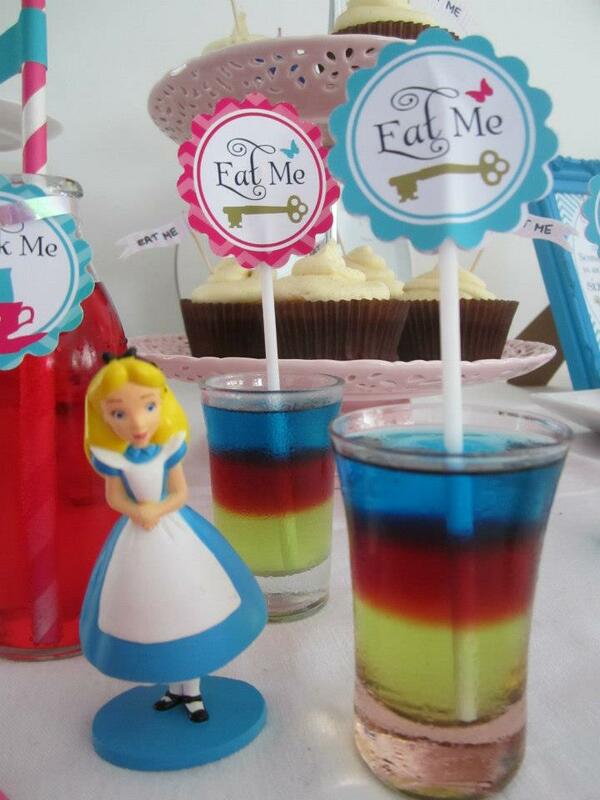 Some great inspiration here for any Alice in Wonderland themed event.